One of our retail partners, Only Natural Pet Store, is running a great sale right now. You can get 20 percent off 20 popular products through Tuesday, July 6. Products on sale include All-in-One Flea Remedy, Skin & Itch Remedy, Oral Care Dental Spray, Soothe & Shield Paw Balm, and Chicken Apple Pie Biscuits. 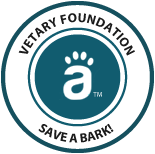 Only Natural Pet Store is an eco-conscious, organic, fare trade organization. 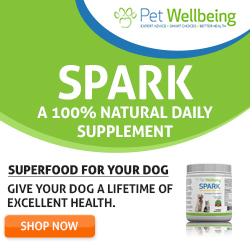 They have quickly become the leading online natural pet care company with over 125 top brands. They believe in offering natural dog and cat products of the highest quality consistent with a holistic approach to pet health. Check them out today. Simply click on the Only Natural Pet Store button to the right (third button down) under "GOOD BUYS." 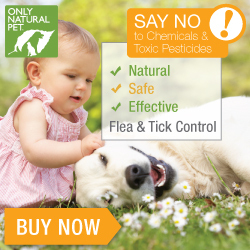 Only Natural Pet Store offers natural dog and cat products of the highest quality consistent with a holistic approach to pet health. We strongly believe that our animal companions benefit from natural living in the same way that humans do. We have quickly become the leading online natural pet care company with over 125 top brands and will remain at the forefront of the industry as we continuously add healthy, natural and organic products to our inventory. Our goal is to greatly improve the health, happiness, and longevity of our pets lives.